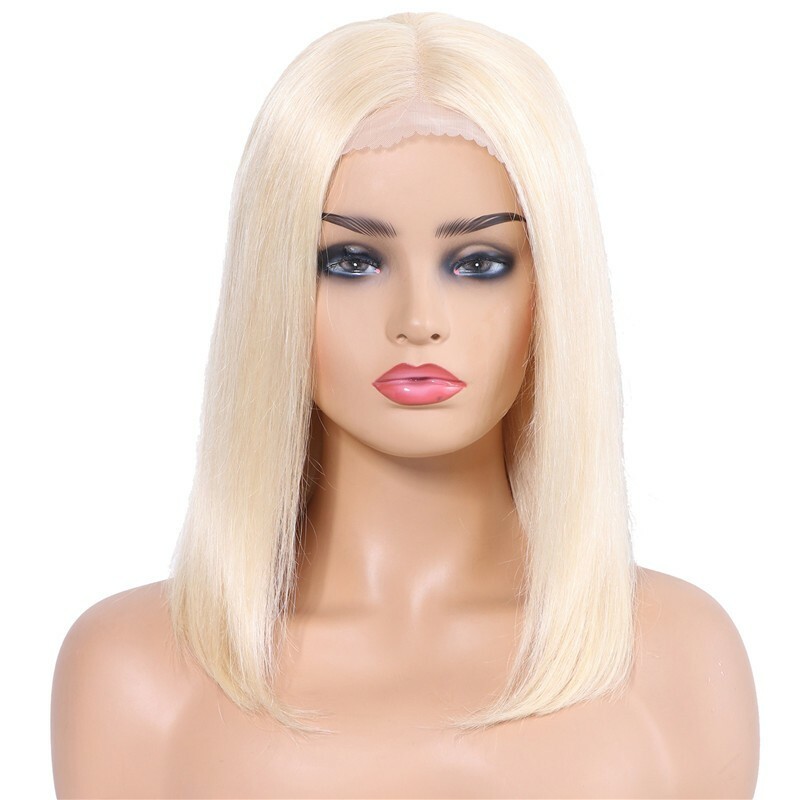 What are lace front human hair wigs? 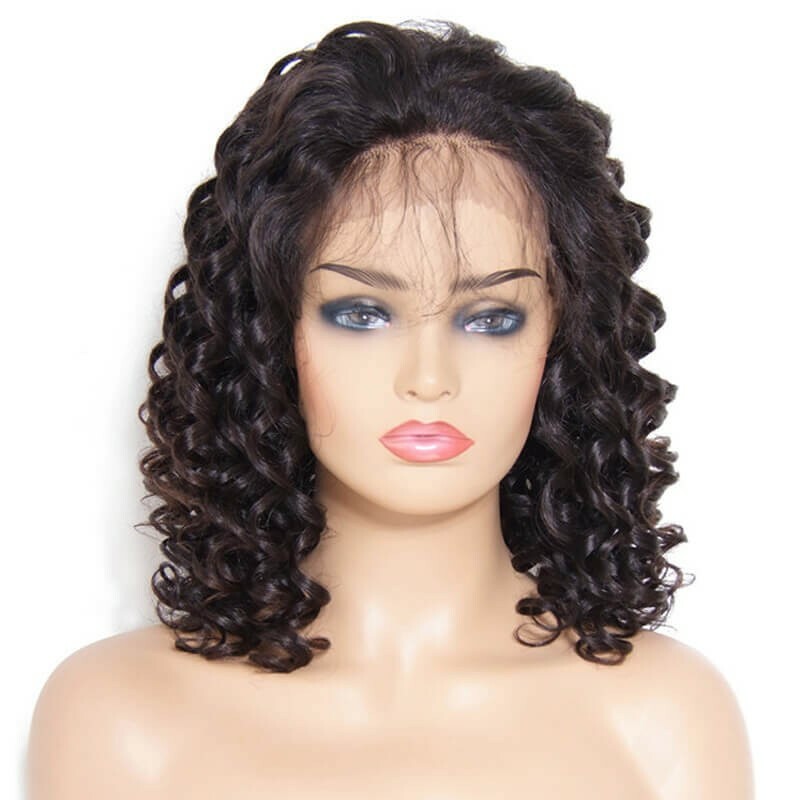 Lace front wigs or front lace wigs, as they are sometimes called, are a variation of lace wigs. 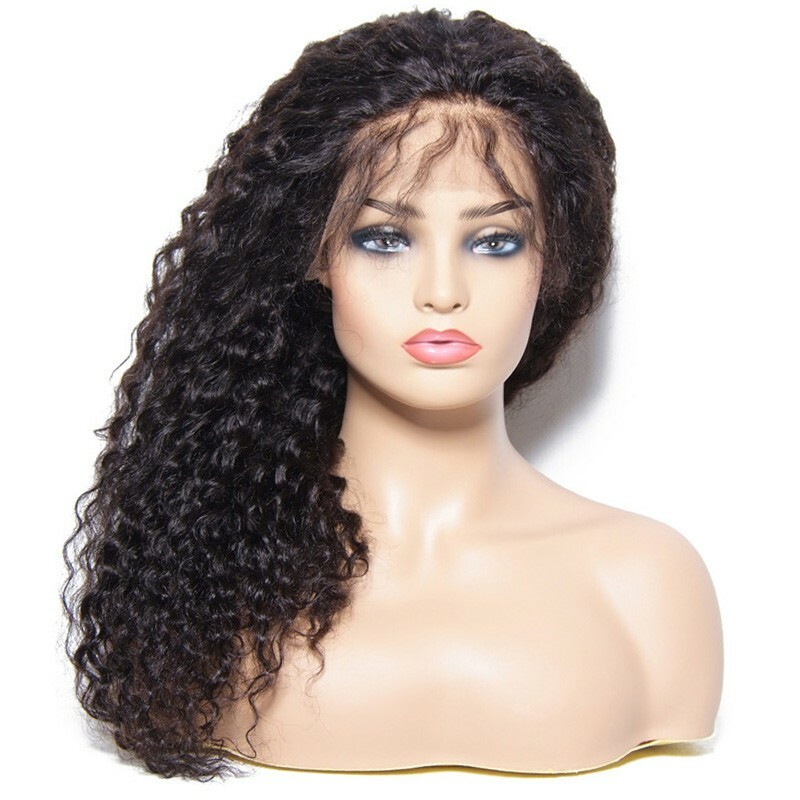 Lace wigs can be classified by their mesh appearance that adds a greater realism to your human hair wig. 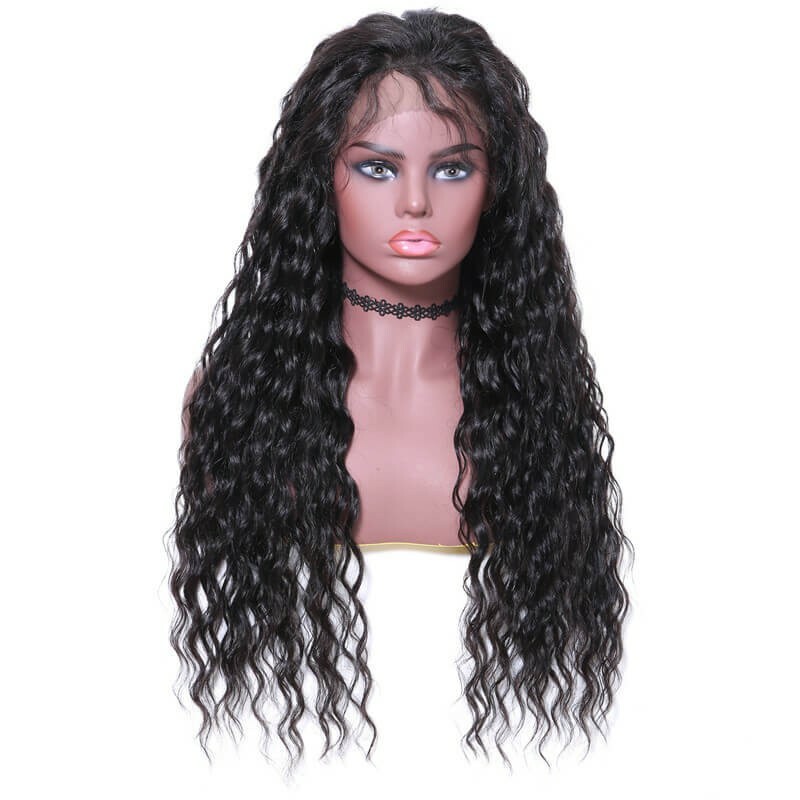 Front lace wigs for black women are so named because the sheer lace that makes up the wig is located in the front part (the part that rests on the forehead) of the wig. 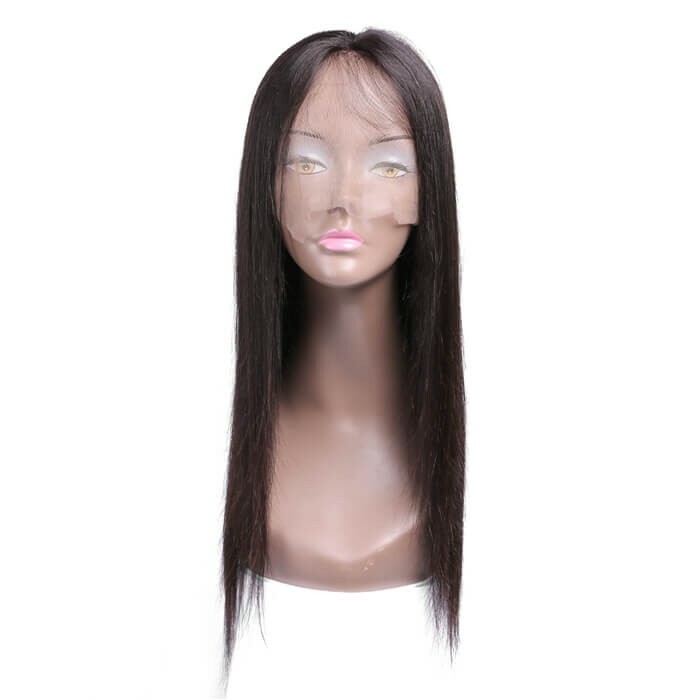 UNice' wigs lace front are made from a virtually invisible lace.The lace front wigs with baby hair gives a natural hairline and a luxurious finish. The area of the lace front is 13" extending from the temple's location and 4" from the hairline to the center where the crown starts. 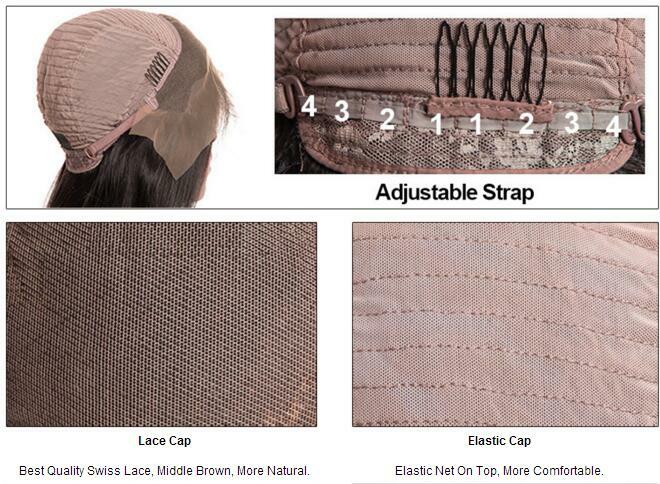 This design provides the wearers a more natural look, allowing you to part and style the wig as desired. 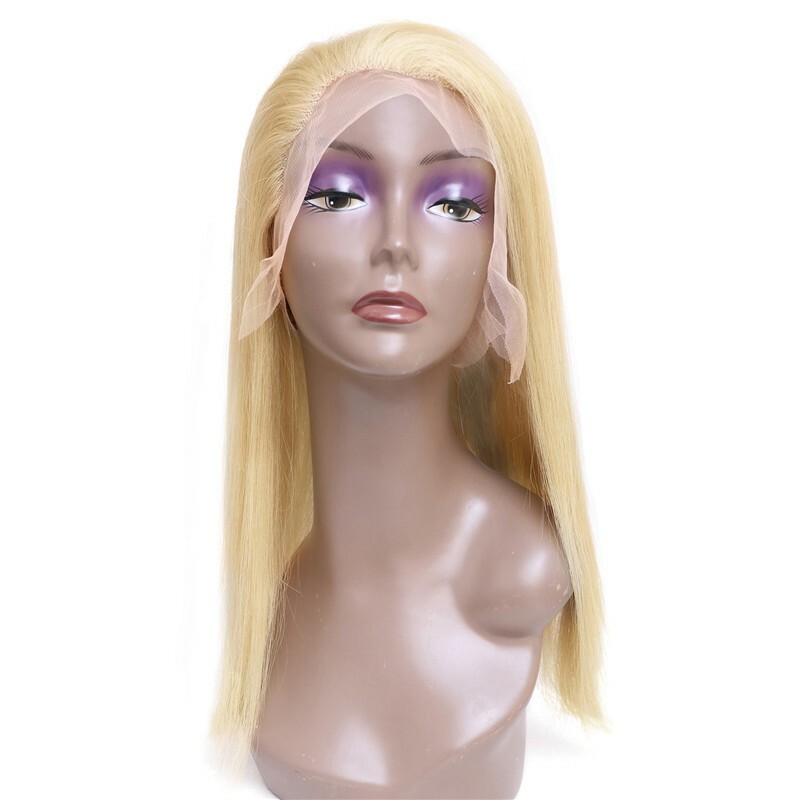 The lace front wigs are cheaper than the glueless and full lace wigs. Why Wear Human Hair Lace Front Wigs? 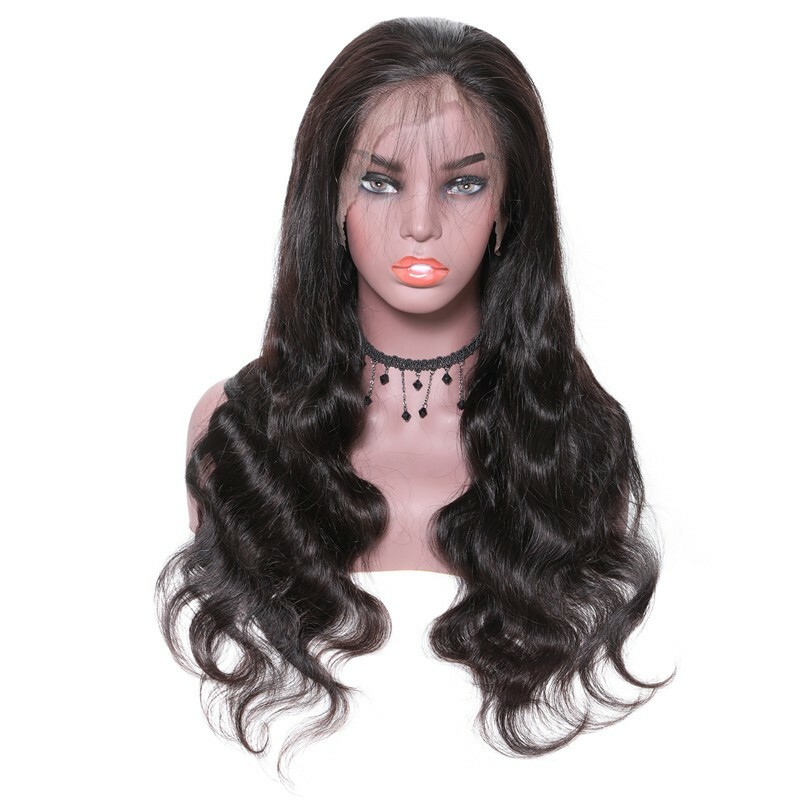 1.100% Human Hair Lace front wigs are usually more light weight compared with ordinary hair wigs. 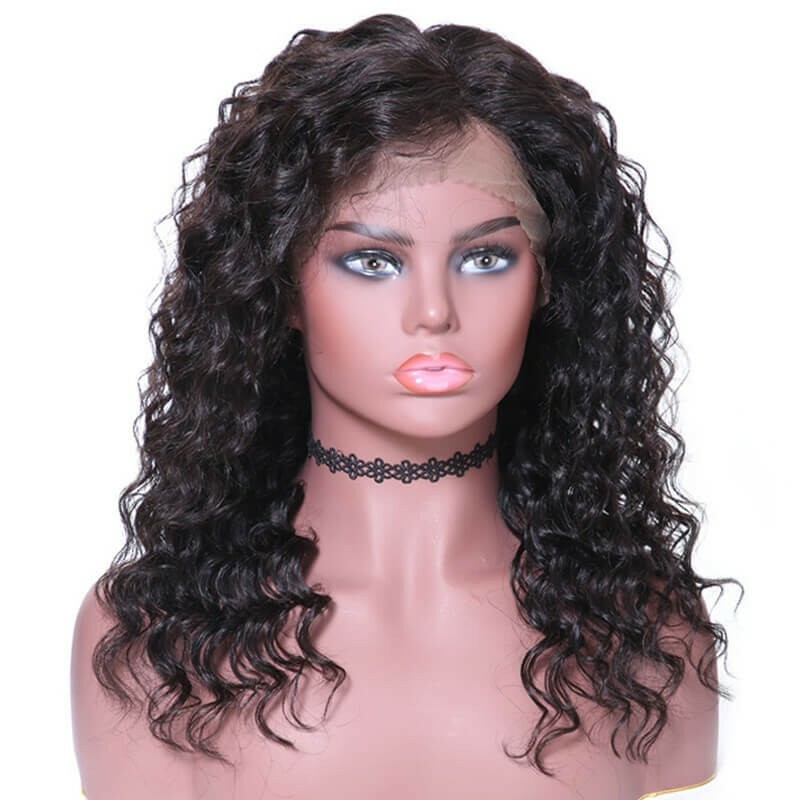 2.Wearing frontal lace wigs is very simple because they are stretchy and cover the entire scalp area with a natural looking hair style. 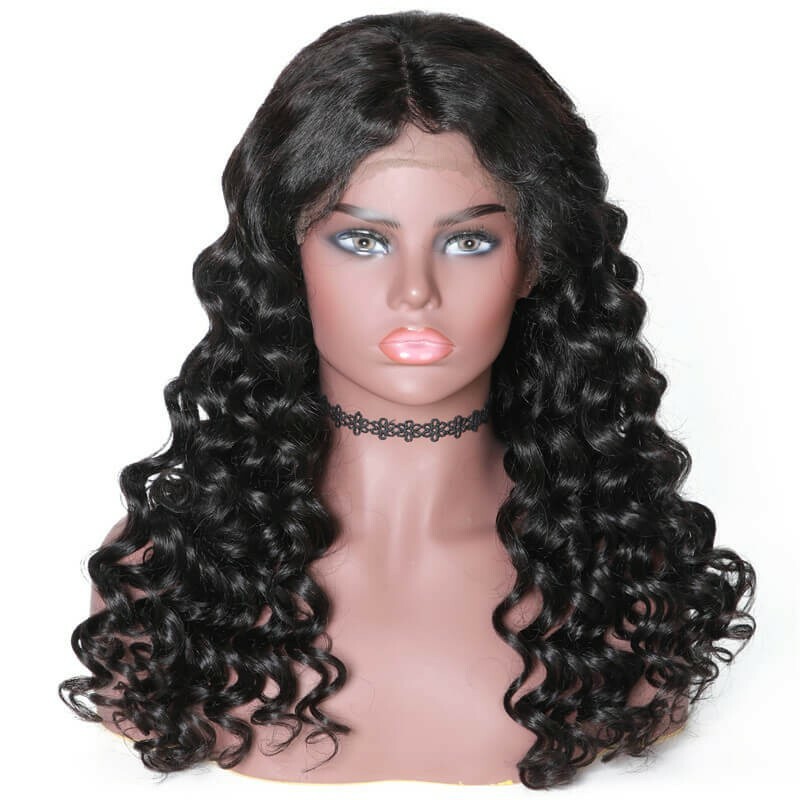 3.Lace fronts wigs are extremely durable thanks to the lace material that is used to manufacture them,therefore,they are very breathable and comfortable wigs. 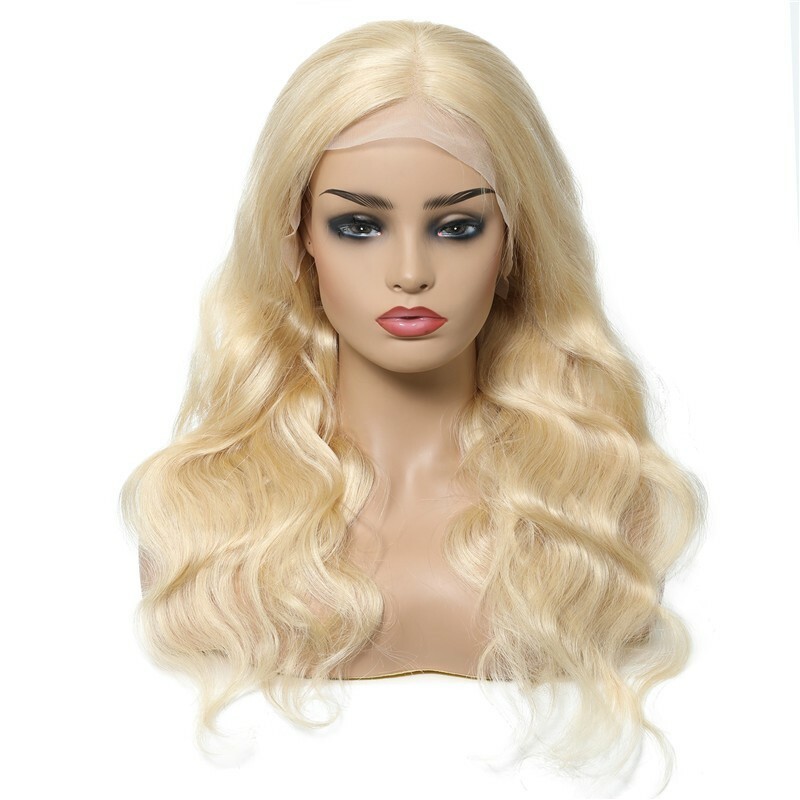 4.Best frontal lace wig is a great option because they have an detectable gorgeous hairline. Giving the illusion that the wig is your own hair and actually growing out of your own head. 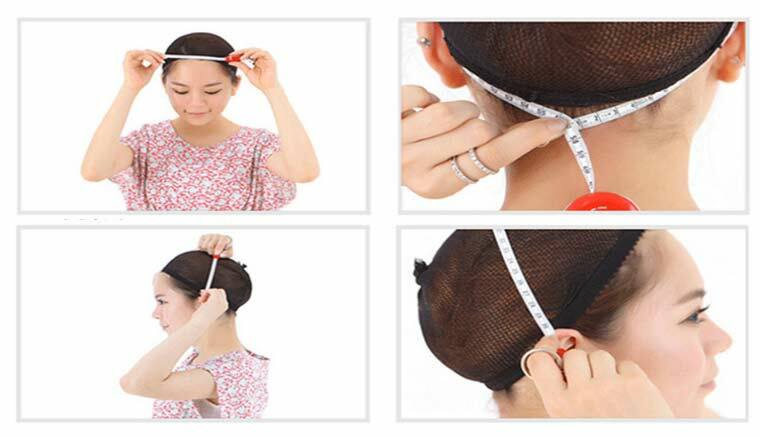 5.In addition, you will feel much more comfortable when you wear wigs lace front human hair. It can give you natural hair look that no one will know that you are wearing a wig unless you tell them! 6.People that wear remy lace front wigs can participate in all sorts of activities without worrying that their wig will be detected. Even when they are swimming or involved in a physical activity such as tennis or jogging. 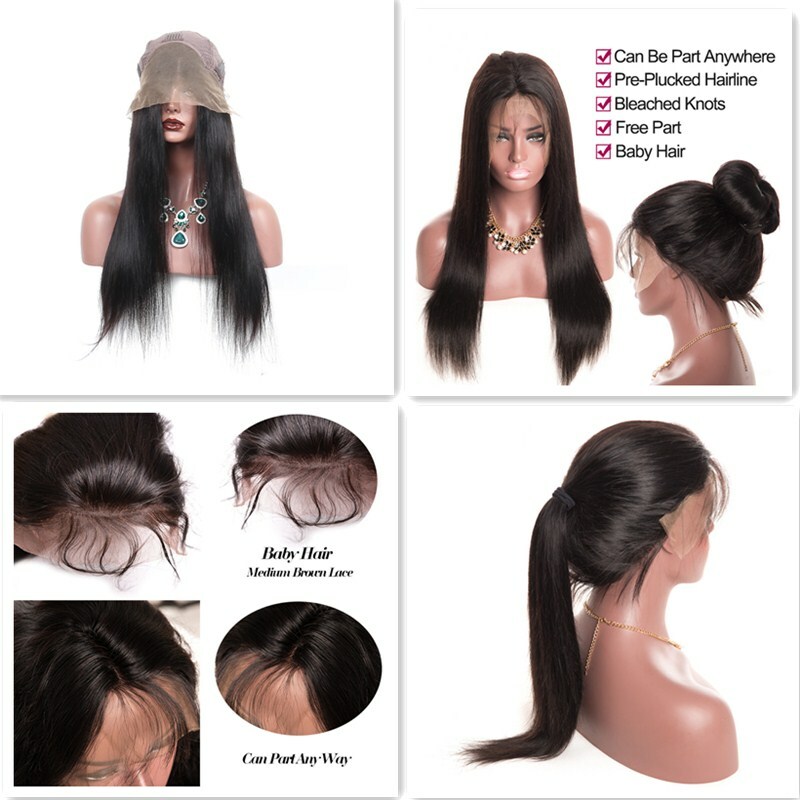 How to install and style african american lace front wigs? 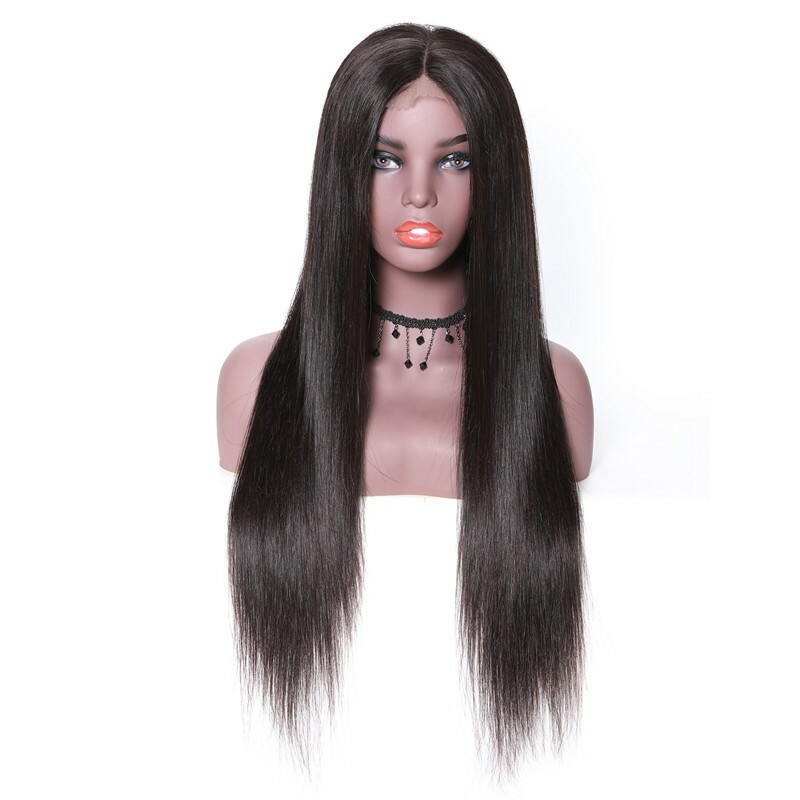 How to care front lace wigs human hair?